Locating near the starting point of Subaru Line to the 5th station of the Mt. Fuji and in the back of the Mutsumuro Sengen Shrine, Funatsu Tainai shows us the precious geological natural creature. 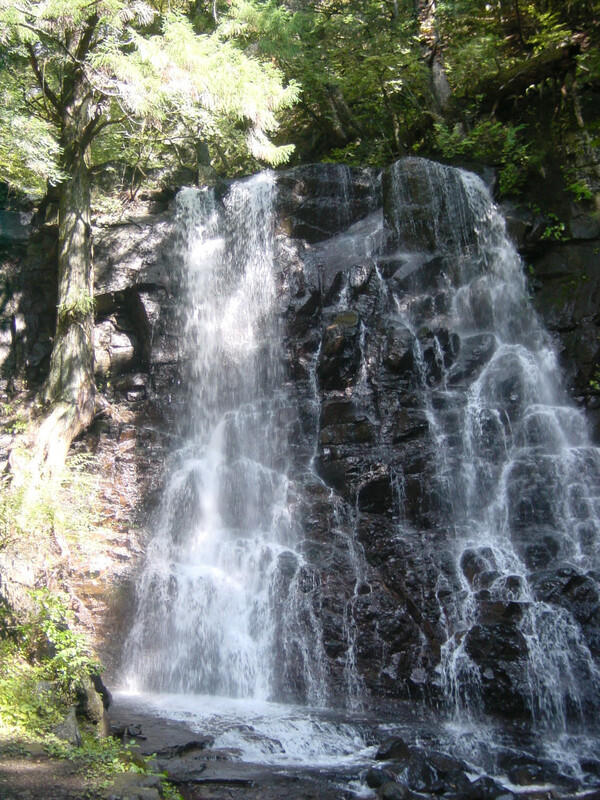 In the Edo period (1600-1868), a lot of Fuji climbers visited here. There are 20 meters and 15 meters long tree molds called mother’s prenatal and father’s prenatal and others, totally 70 meters long made by the many trees lie on top of one another. The popular photo spot with Mt. 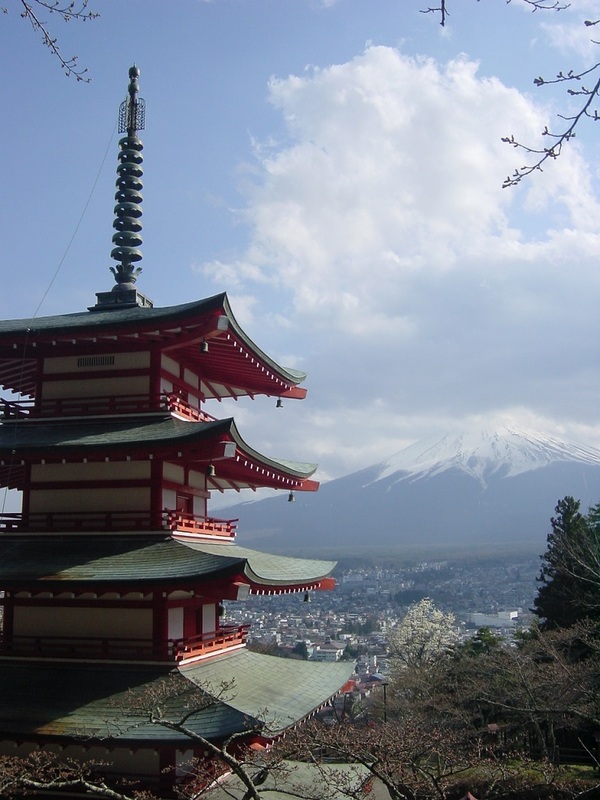 Fuji, Five-storied Pagoda, and about 650 trees of cherry blossoms in season. 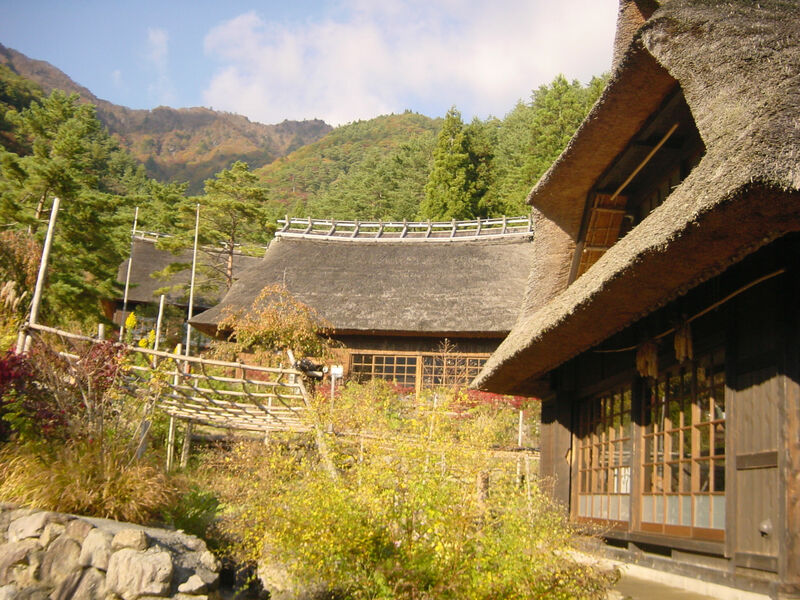 Locates at halfway up to the Arakura Mountain, you enjoy the beautiful view of Mt. Fuji, the Pagoda built for the spirits of the dead during Would War 2 and especially around the middle of April, a lot of cherry blossoms. People feel as if they were in Kyoto. There are two ways to reach the park; 398 steps and a slope along the steps. There is also the special service for the wheelchair users. Locates at the south skirts of Mt. Fuji, the Safari Park lets you watch wild animals at close range by taking your private car or the jungle bus (exclusive bus provided by the park). This is the largest Safari park in Japan and there inhabits many kinds of wild animals such as lion, cheetah, panther, bear, or tiger etc. as well as plant-eating animals such as camel and goat. 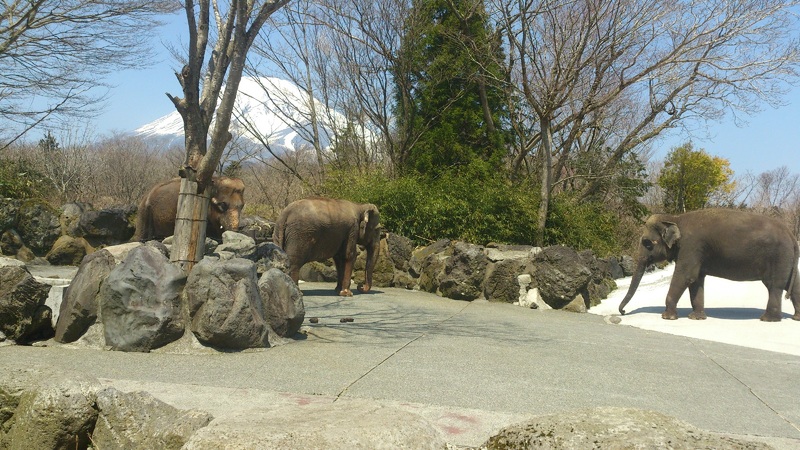 You also can walk around the outside of the safari, enjoy feeding & contacting with small cute animals. 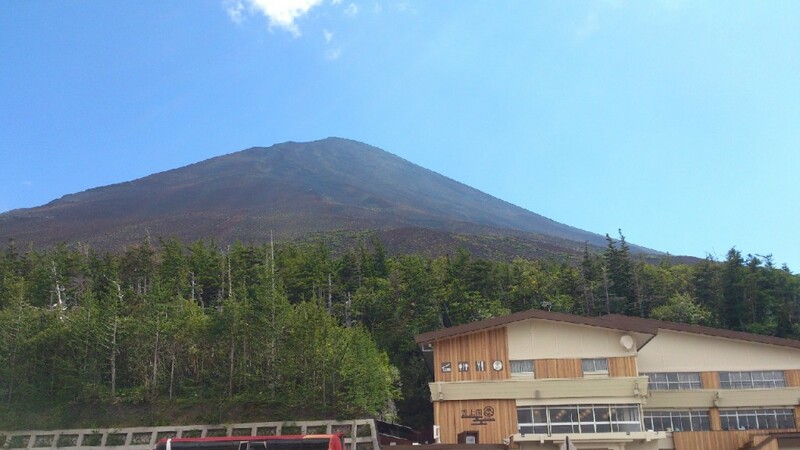 Although you can’t climb up to the top of the mountation in this tour , at 2300 meters above sea level, the Fuji Subaru Line 5th Station offers a splended view of the lakes area below. You will also enjoy the change of the scenery with your bus clibming up. Please be careful about the road conidition such as icing,snowfall,etc which may not allow the traffic of the vehicles specially in winter and early in spring. 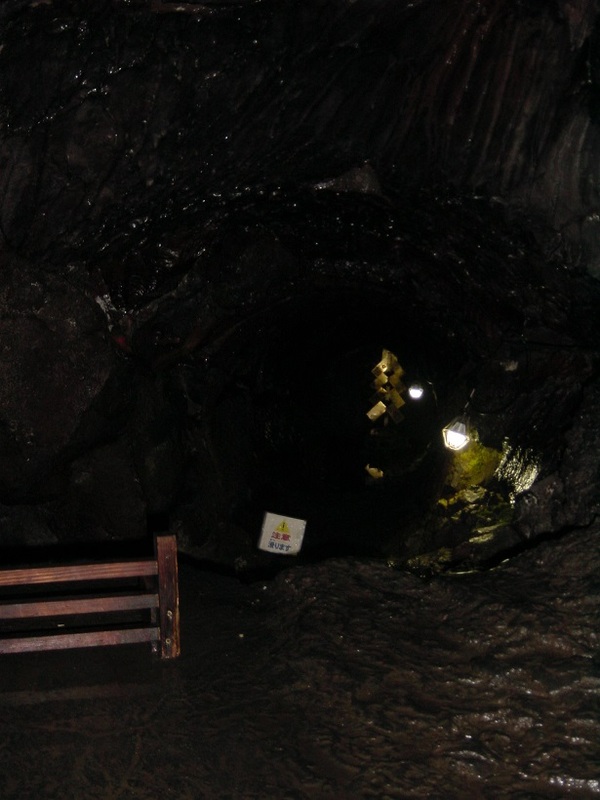 There are three famous caves on the foot of Mt.Fuji which are wind cave,rat cave and ice cave. The past eruptions of Mt.Fuji and resulting lava flows have created multiple caves. 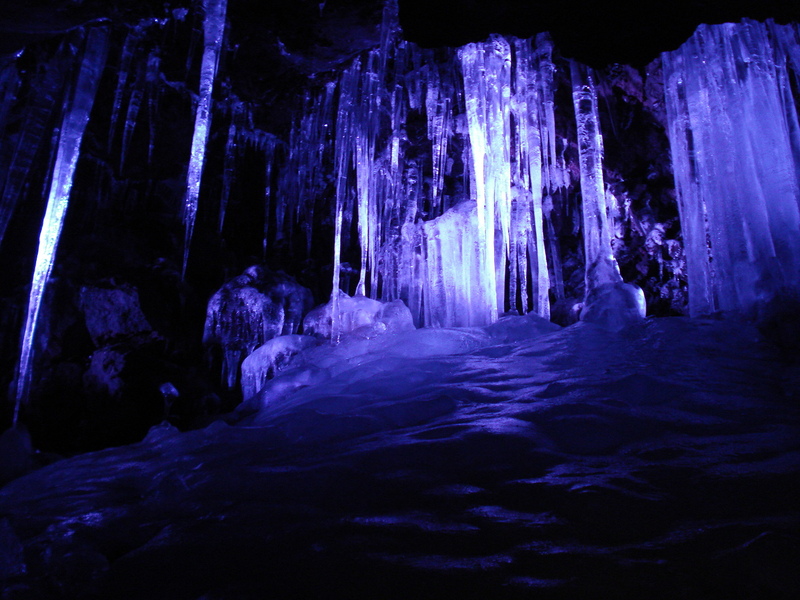 Narusawa Ice Cave is the cave formed by Lava from Mt.Fuji, located in Aokigahara Jukai(the Sea of Forest). The average temperature is about 37F for all year. The cave is covered with ice all year, and also icicle are every where. 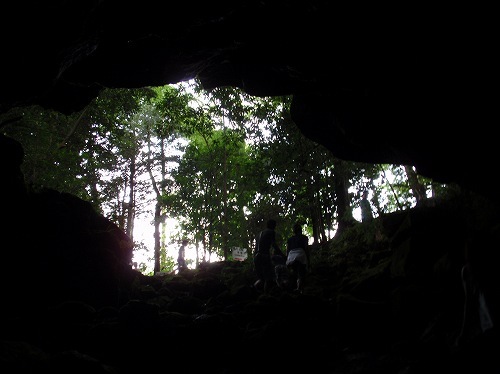 Wind Cave is formed by Lava from Mt.Fuji as well, located in Aokigahara Jukai. The average temperature is also about 37F for all year, so this cave was used for a cold storage for silkworms. Mt.Fuji is surrounded by five lakes. The famous ones are Lake Kawaguchi and Lake Yamanaka. 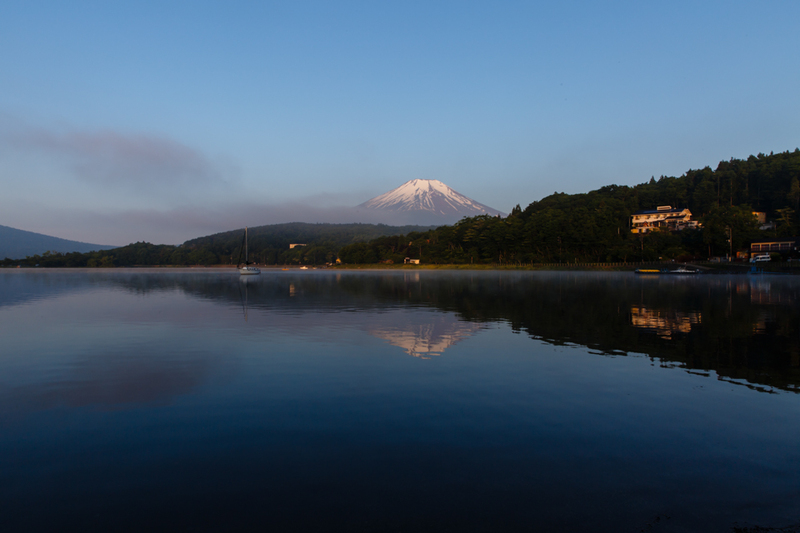 You can enjoy the scenery including Mt.Fuji from a pleasue boat. You can also enjoy fishing and water ski. There are many hot springs ,hotels and restaurants near the lakes. The shrine was established when Mt. Fuji erupted in the 9th century to pray for its quietness. In the precinct there are 1200-year-old 7 cider trees and a fall where mountain priests got purification baths in the past. 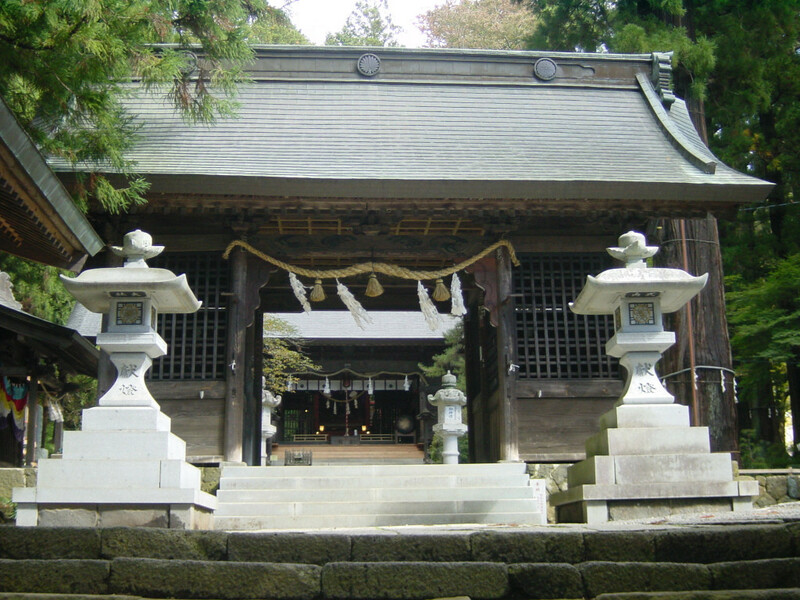 The shrine is designated as one of the components of the World Heritage Mount Fuji. 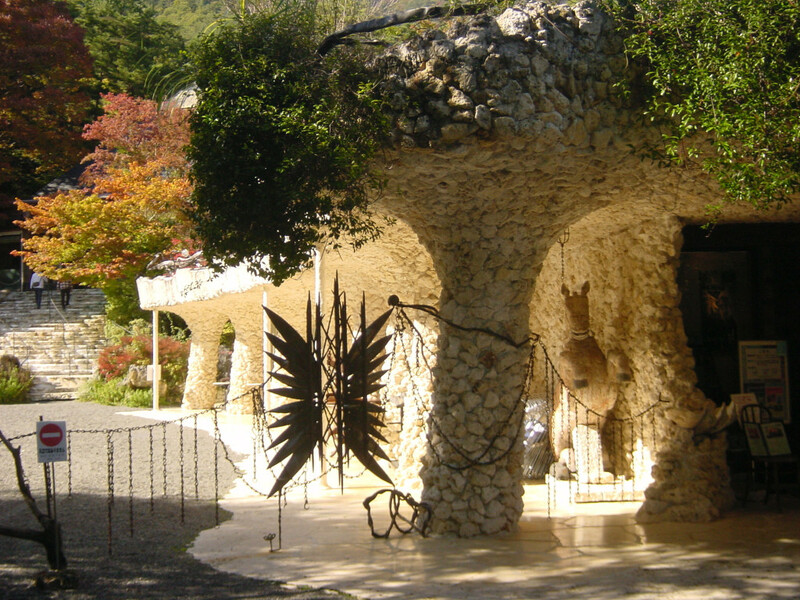 A dyeing artist, Itchiku Kubota(1917-2003) built this museum at the perfect location to enjoy a view of Mt. Fuji and the serene of the Lake Kawaguchi. The museum permanently exhibits Itchiku Tsujigahana works(tie-dyed fabrics), which never fail to impress visitors. 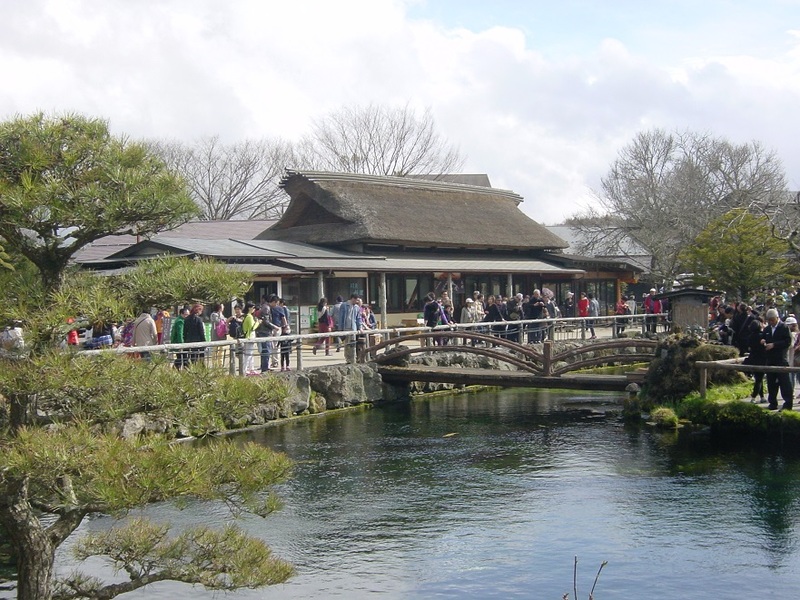 The whole museum, including the garden and buildings represent the world of Itchiku. It is a revived old settlement with thatched houses of “Kabuto-zukuri” (roofed like samurai warrior helmet) on the north west of the Lake Sai. There are more than 20 houses. At each house, visitors can enjoy wearing old Kimono or samurai armor, pottery, origami, making traditional Japanese paper, etc. The museum displays many historically precious imported music boxes and mechanical instruments such as piano, violin and orchestra. Visitors can enjoy somewhat nostalgic and sweet sounds of those. The garden is so lovely and pleasant. If weather is fine, this is one of the best locations to have lunch at the restaurant or the café there with the view of Mt. Fuji over the Lake Kawaguchi. 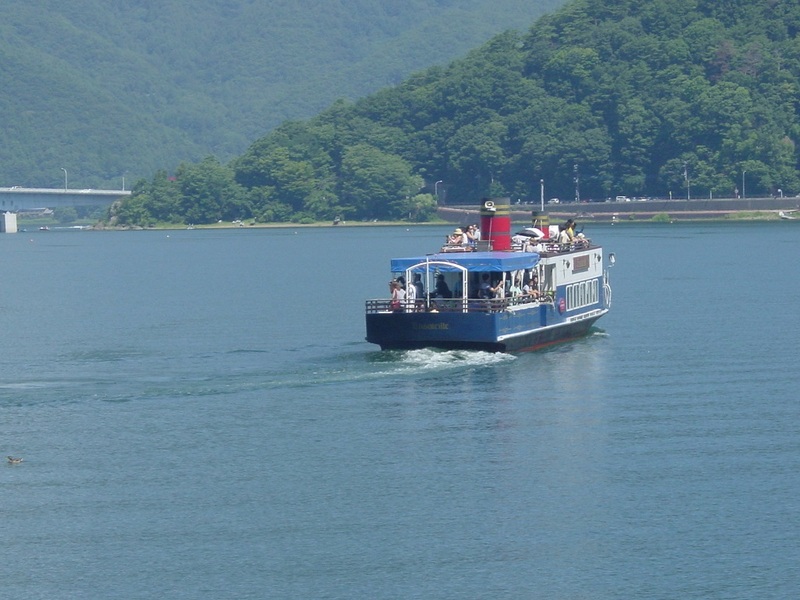 It is a gorgeous 20 minutes’ cruising on the Lake Kawaguchiko. The view of the Mt.Fuji and the scenery of the town from the pleasure boat on the water are wonderful. Ensolleille is a French word, means “sunny”, imaging the resort place in the southern France. The boat runs every 30 minutes. 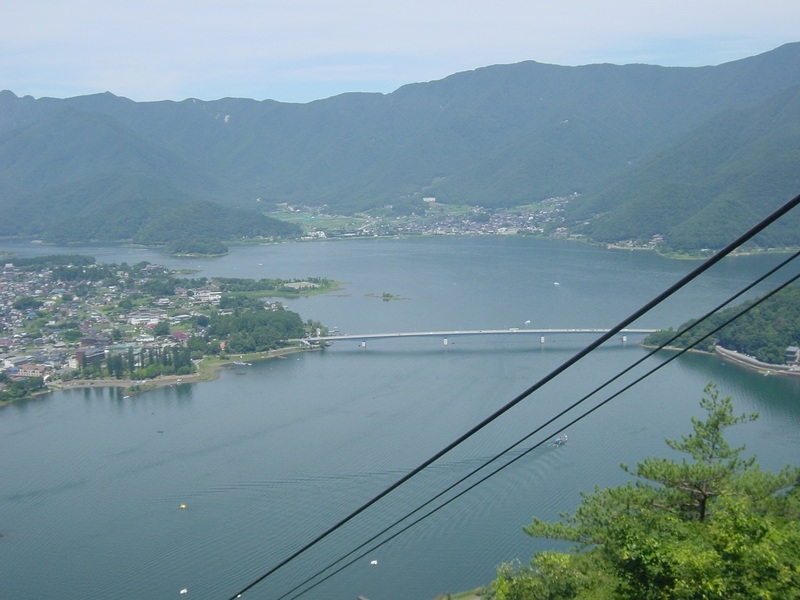 The Kachikachi Ropeway ascends 400 meters from the eastern shore of Lake Kawaguchi to an observation deck near the peak of the Mt. Tenjo. From the observation deck, which sits more than 1000 meters above sea level, there are panoramic views of the lake below and of the Mt. Fuji. 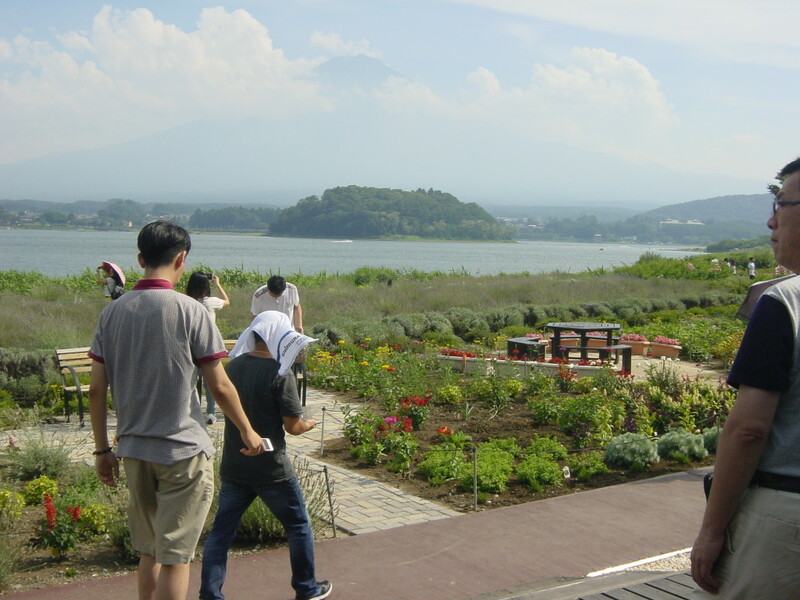 Kawaguchi Natural Life Hall is located at the northern shore of the Lake Kawaguchi and has a great view of the Mt. Fuji. A wide variety of commodities of blues berries-related goods are displayed．Homemade blueberry jam and blue berry soft ice cream are especially popular. These are sweet and yummy! In this hall, a class for jam making is organized, so you can try making several kinds of jam. In the season, you will enjoy picking blueberries at the local farm by yourself. Have a great time amid the nature, surrounded by the sweet aroma of blueberries! 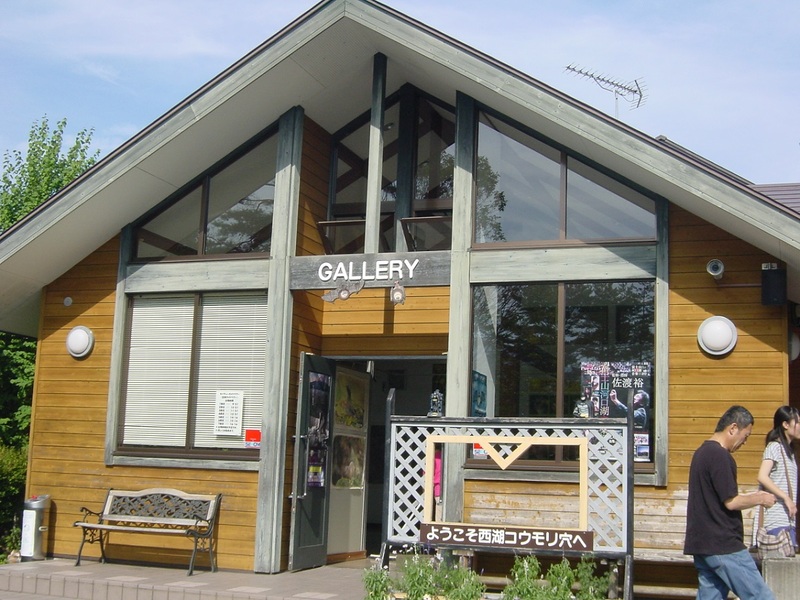 This craft center is located near Lake Kawaguchi. 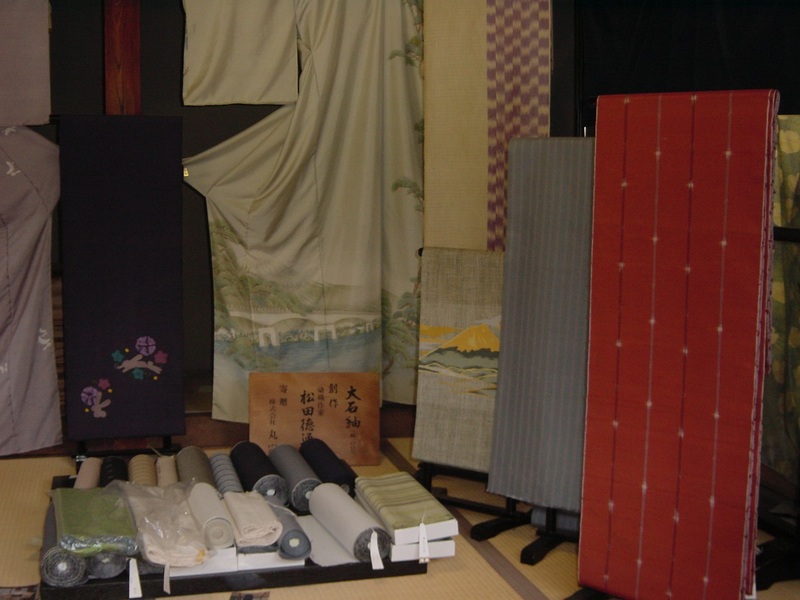 Oishi pongee is the local traditional hand-woven pongee, originated in the Edo period. Inside the center, there is an exhibition about the pongee and a souvenir shop. 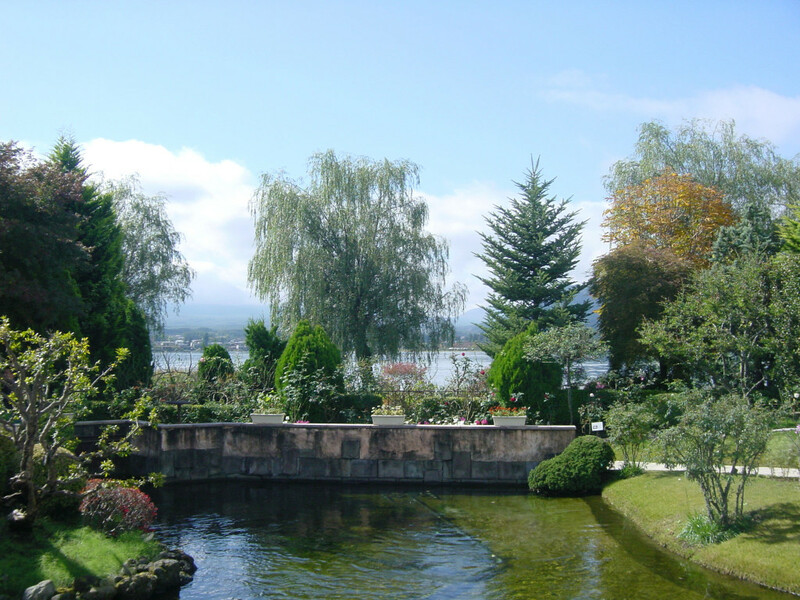 You can also enjoy the magnificent view of the Lake Kawaguchi as well as the Mt.Fuji. “Oshi” took care of Fuji-ko adherents when they made worship-ascent to Mt. Fuji by providing them with lodging and food. They usually worked to spread Fujisan worship and engaged in giving prayer or invocation to them. 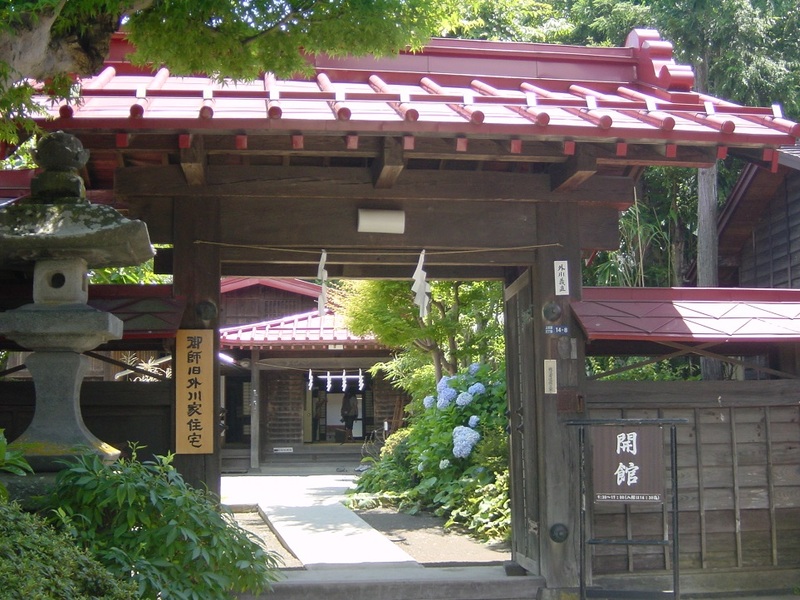 The main house of the former Togawa family built in 1768 is regarded as the oldest surviving “Oshi” lodging house and is open to the public. It tells us the story about the “Oshi” and their role in the worship of Fujisan. It was opened to the public in April 1998 and has lava stalactites and a ropy-lava bed. The cave has branch caves and the total is 350 meters long, which is the largest scale among lava caves at the foot of Mt. Fuji. Inside the cave, you can see stalactites and ropy-lava rocks, which were formed when Mt. Fuji erupted and the lava was exposed to air, then got solid emitting gases. As it is not cool in summer compared with other caves nearby and is warm in winter, many bats lived in the past for their hibernation. However, land developments and random trespassing brought the bats to the brink of extinction. Now the cave is managed and the preservation area has been placed in the back, so the number of the bat is increasing little by little every year. Closing Days: 12/1 thorough 3/19 : The cave is closed to preserve the bats. These are eight springs formed by filtrated water through lava underground for about 20 years, and each of the eight ponds was once a pilgrimage destination of Fujisan worship in association with one of the Eight Dragon Kings. People making worship-ascents of Fujisan used the water of these ponds to wash away impurities. These eight small ponds are home to one of the hundred famous freshwaters of Japan and the site is very popular with photographers. The four seasons, especially the snowscape in winter or the fall colors, make a fantastic picture when reflected in the clear water.